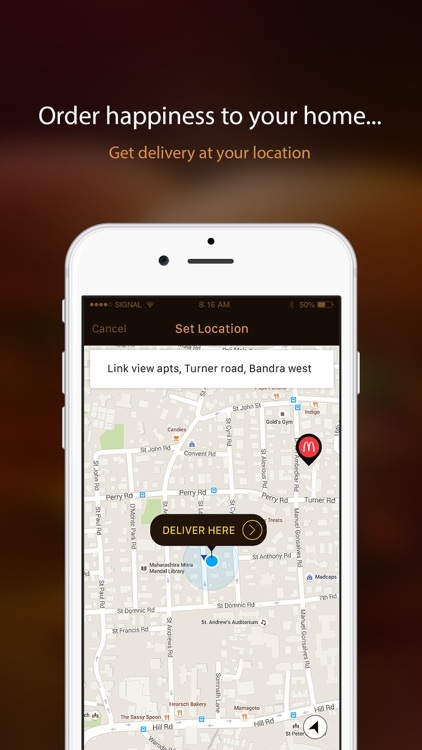 Now you can order food online with just a few taps on your mobile phone using McDelivery app. Be it your favourite McDonald’s burger, or a customized McDonald’s meal, McDonald’s food delivery app fulfills your every food craving. 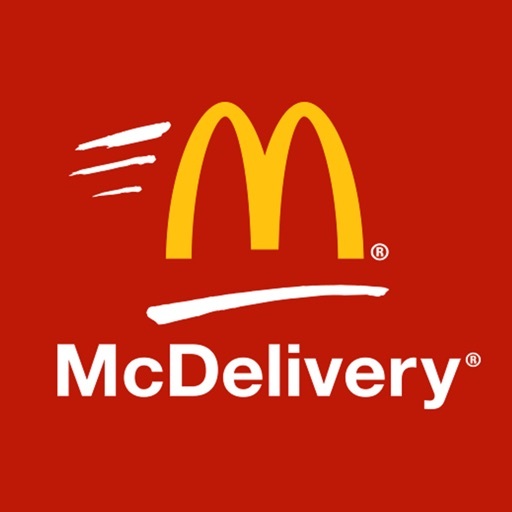 With classic burgers and wraps, and exciting new offerings like coffee, desserts and sides, online food ordering using McDelivery app has never been this easy. 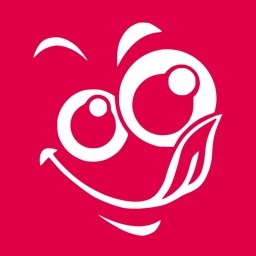 Your favourite McDelivery app just got an incredible makeover and is now vibrant, lively and even more easy-to-use. 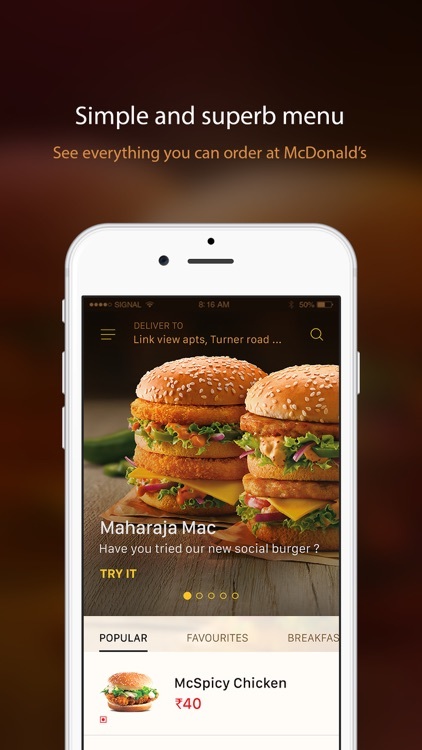 So, download McDonald’s app in India now! We have made ordering online delicious McDonald’s meals at home and for your parties, a lot more fun and convenient. Browse through McDonald’s menu in India with prices listed, customize your orders and choose your drinks and desserts on McDelivery food ordering app. •	Order food in advance: Just select a time when you want your McDonald’s online order to be delivered to you and enjoy delicious food at your convenience! 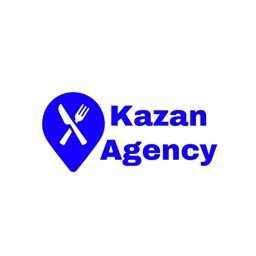 •	Place party orders: You can now order McDonald’s burgers, meals, drinks and desserts as many as you want, right from your phone screen! 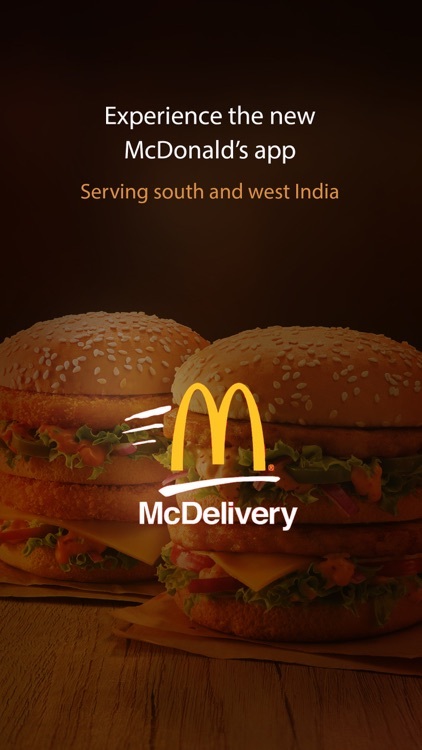 •	Social Logins: Now, you can login to the McDelivery App India using your Facebook or Google+ ID too! Hungry at 7AM? View McDonalds’s breakfast menu in India to order breakfast online, and have hot piping breakfast delivered to you using McDonald’s food home delivery app. In need of a delicious caffeine kick? Order McDonald’s coffee online using McDelivery app. Craving scrumptious burgers? Order McDonald’s burgers online via McDonald’s online delivery app and get burger delivery right at your doorstep. Be it chicken burgers, veggie burgers, paneer burgers, or fish burgers, our vast burger menu with price list has it all. Know McDonald’s burger prices in India and get great burger offers. 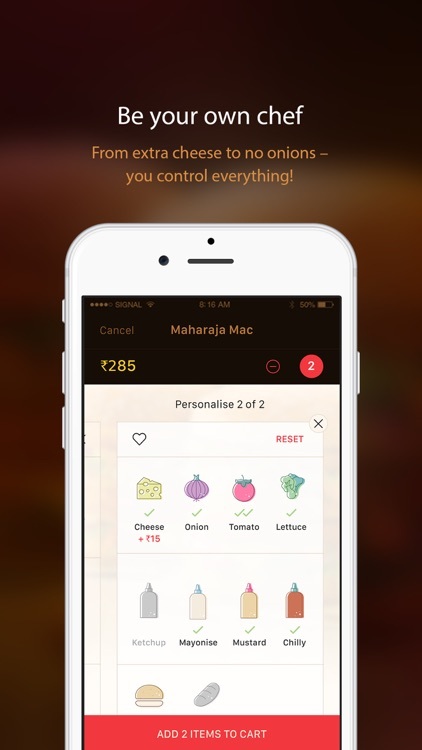 Fast food delivery of veg burgers and non-veg burgers has never been this easy! Fancy something substantial? Now you can customize McDonald’s meals and order online using one of the best online food ordering apps. Apart from burgers, we have paneer wraps, veggie wraps, aloo wraps, and chicken wraps too! 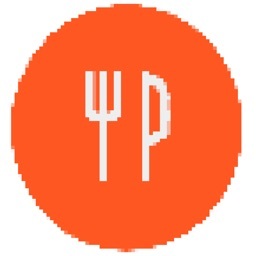 Order meals online from us and satiate your hunger! Need a cool treat? 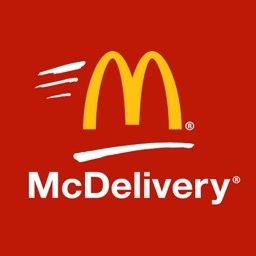 Get ice cream delivery using McDelivery app online. McDonald’s India delivers our best-selling flurry and soft serve varieties that are guaranteed to make you happy at any time of the day! Order ice cream online from the exciting McDonald’s new menu in India! Want something to indulge in? You can now order your favourite McCafe products like signature coffees, smoothies, shakes, and desserts on McDonald’s India delivery app. 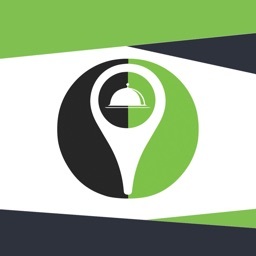 Order desserts online with the best food delivery app now! McDonald’s new menu in India has delightful offerings for every age and preference. You can find McDonald’s new burgers and other items in India with prices listed. McDonald’s Chatpata Naan, kebab wraps and burgers are exciting new products available for home delivery. Avail exciting McDonald’s coupons on orders via our app. We have some great McDonald’s offers waiting for you! 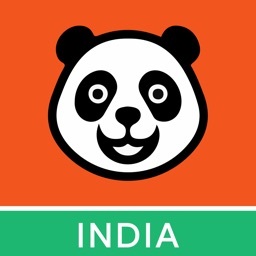 See all McDonald’s product prices in India and get food home delivered from McDonald’s instantly! 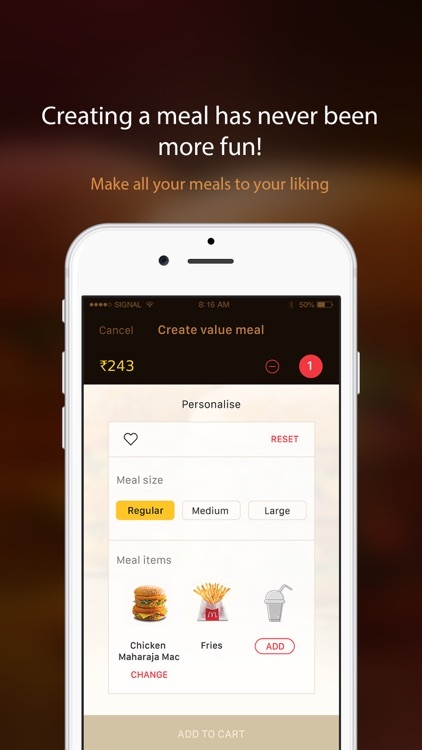 Online food delivery using McDonald’s app India is hassle-free and easy. Create memories with your loved ones with McDonald’s India online ordering feature.